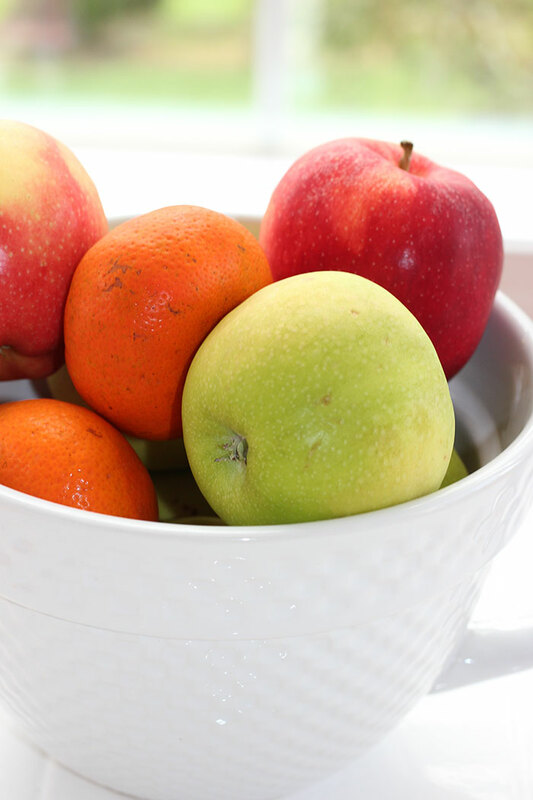 Learn how to boost your kids immune system naturally to keep them healthy and happy. This post is is sponsored by DiaResQ and The Motherhood. All opinions are my own. When I pick up my twins from kindergarten they are always eager to tell me the most exciting parts of their day. Usually it's what they had for lunch or a new book from the library but yesterday one of my boys had some news to share. "Mommy! Guess what happened today? One of my friends threw up IN THE CLASSROOM. He got to go home early." Kids get sick. There's no way around it, especially during the school year and cold and flu season. 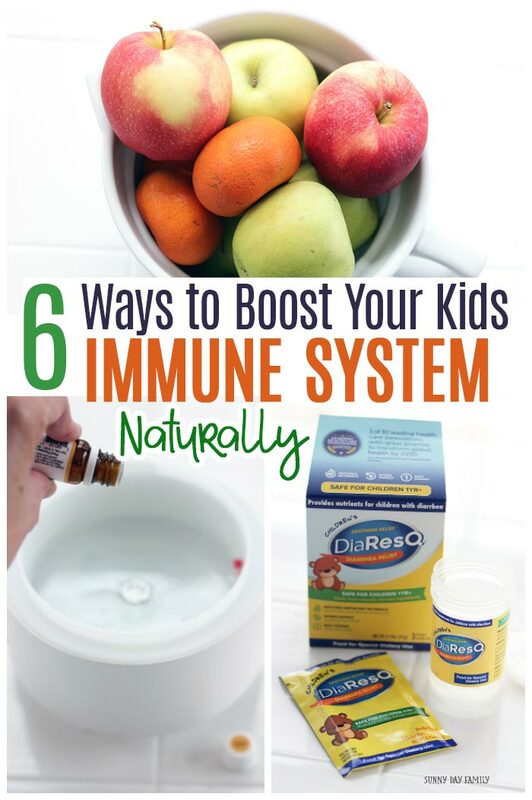 But there are a few things you can do to boost your kids immune system naturally to help keep your kids healthy. You can't avoid germs entirely, but there are a few things you can do to strengthen your kids immune system so they can more easily fight illnesses. If you want to know how to boost your kids immune system naturally, I have 7 easy things you can do that will make a difference. Make sure that your kids' diet includes immune boosting fruits and vegetables along with whole grains and lean proteins. If your kids are resistant to eating vegetables, incorporate them into things like whole grain muffins, soups, or sauces. 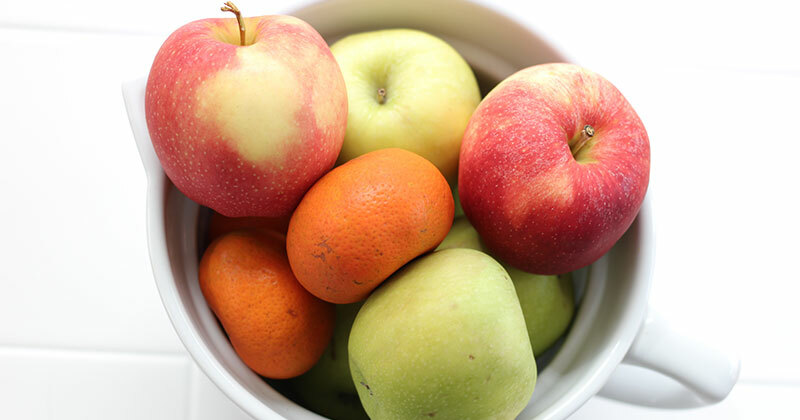 Fruits make a great healthy snack, as does yogurt with active cultures for digestive health. Sleep is when our bodies restore themselves after a long day, allowing our immune systems to recharge. Make sure that your kids are getting enough sleep and enforce a regular bedtime every night. Turn off screens at least one hour before bedtime so that their bodies and minds can relax and be ready for sleep when bedtime comes. Regular hand washing is important to avoid germs and boost the immune system. Make it a routine to wash hands with soap and water as soon as you come inside from school, outdoors, and of course before eating. 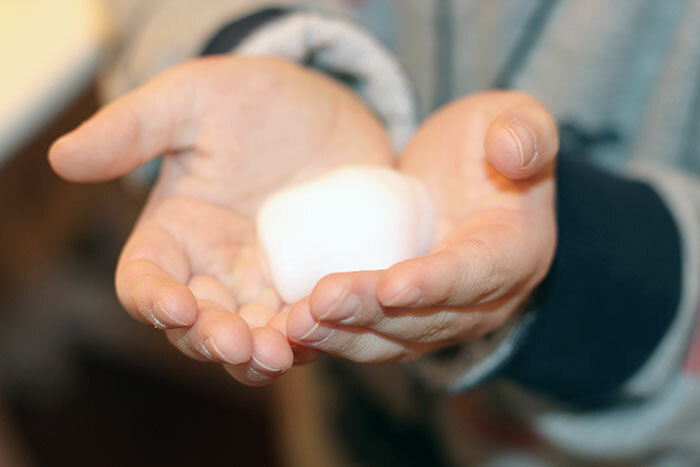 My kids love using our homemade foaming soap to wash germs away. Diarrhea happens, especially to kids. When it does, it's important to manage it to help your child recover quickly. And the way to do that is by using DiaResQ®. Diarrhea is the body’s natural immune response to try and remove an invading microorganism, and most other products work by slowing that response (and trapping that organism in your body). DiaResQ is different – it works with your body to address the underlying issue fast. DiaResQ isn't a drug or a supplement: it's a food made from safe, naturally-derived ingredients. You can feel good giving it to your kids knowing that you can soothe their tummy without interfering with their natural immune response. When my kids have diarrhea, I want to help them feel better fast. 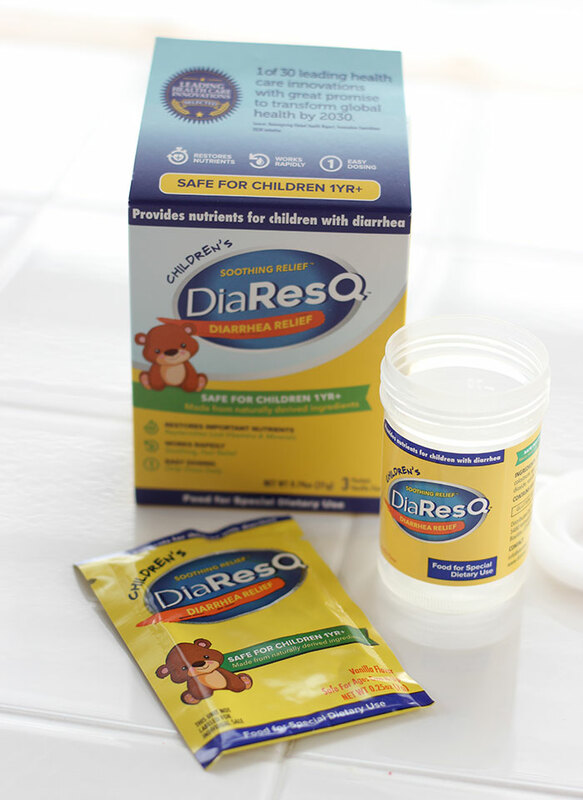 DiaResQ has been clinically demonstrated to resolve most cases of diarrhea on day 1 of use. It helps them get back to being healthy by providing nutrients and immune factors that support their bodies' natural response and restore normal intestinal function. 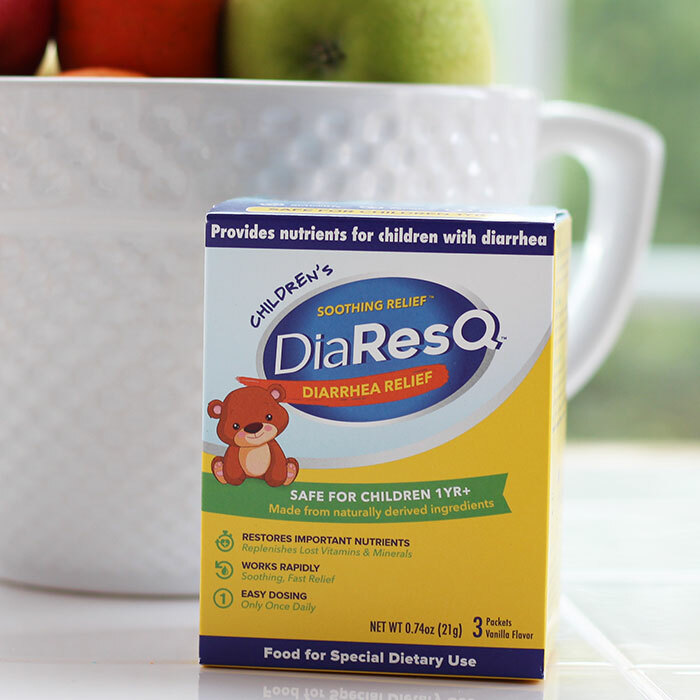 DiaResQ is safe for adults and children as young as one year of age and is available at CVS and Amazon. Sunshine and exercise are key to keeping your immune system strong and healthy. Researchers have found that sunshine energizes our T cells, which are vital for healthy immune function. Sunlight also provides a dose of Vitamin D, which helps boost immunity too. 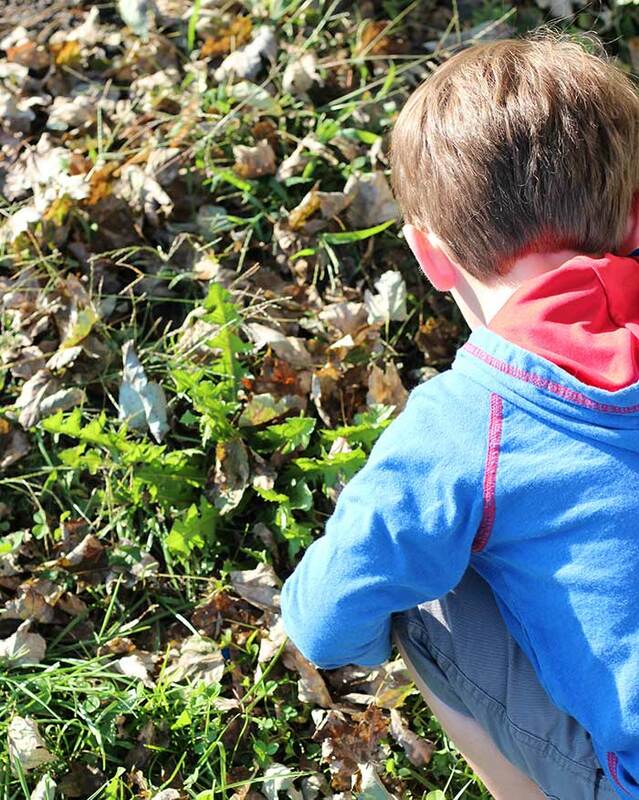 Getting outdoor exercise helps keep our kids healthy too: not only does it do the body good, but it helps reduce stress. This is especially important during the school year when kids have less downtime and more pressure. 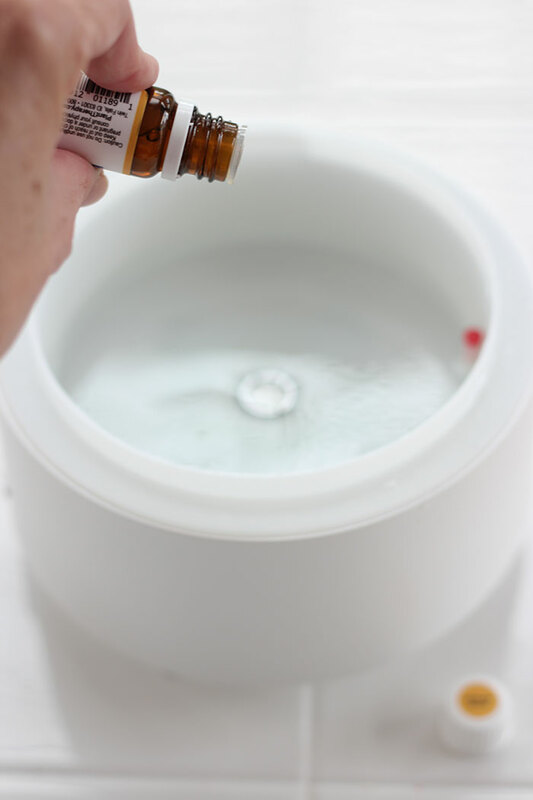 Using essential oils is another simple, natural way to support your kids' immune system. Oils such as Lemon, Palmarosa, and Dill are all known to encourage healthy immune systems and are safe to use around kids over the age of 2 (when properly diluted). We like to diffuse an Immune Boom blend every few days during the school year to help keep our family's immune systems strong. So when my son came home with the news of his classmate's unfortunate illness, we were sure to wash our hands, head outside to play, and diffuse some Immune Boom in their bedroom at night. I also had my DiaResQ on hand just in case. So far this bug hasn't hit our house but if the next one does we will be ready. Visit diaresq.com/momapproved to learn more about DiaResQ and how to use it to keep your child healthy and happy!